The "surviving" cast of Jurrasic World returns with Chris Pratt, Bryce Dallas Howard and longtime Jurrasic Park actor Jeff Goldblum for the sequel of Jurrasic World. 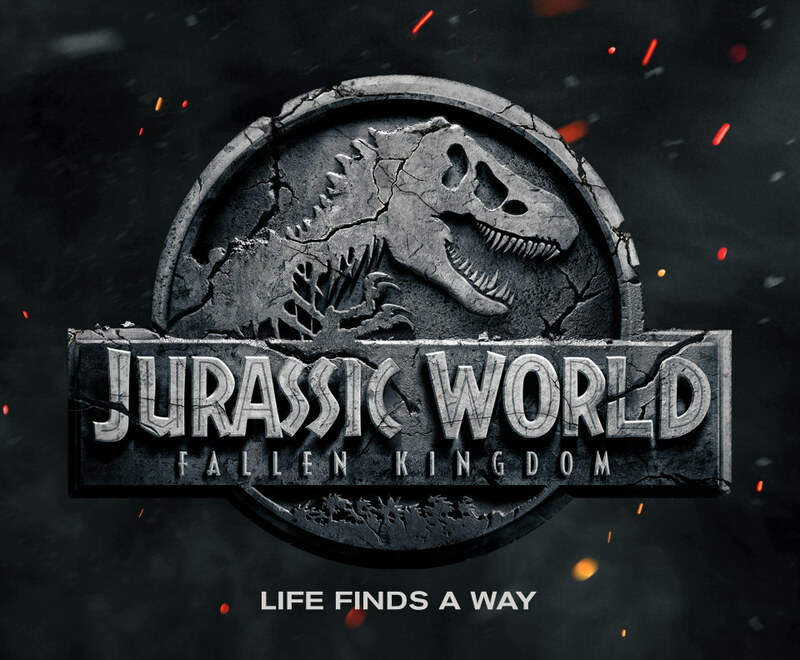 This time they will be joined with newcomers Justice Smith, Ted Levine, Rafe Spall, Toby Jones, Geraldine Chaplin and Daniella Pineda as they all try to survive massive genetically enhanced Dinosaurs. The film has released some teasers as way to promote the release of the full trailer on Thursday, Dec 7th 2017. Including a teaser that features something like the ultimate dinosaur royal rumble with the massive T-Rex, Indominus rex and Mosasaurus facing off.